It’s not a secret Diamond Platnumz and his father Mzee Abdhul Naseeb don’t see eye to eye. 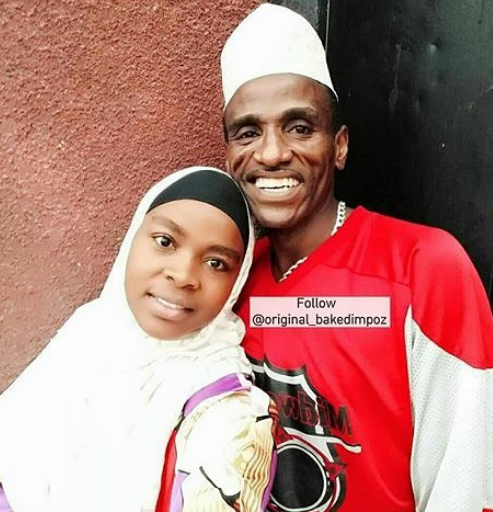 Diamond Platnumz has always left him in the dark on when handling his stuff and now, mzee Abdhul has come out to public beg the singer to invite him for his much anticipated wedding. Speaking to Showbiz Xtra, mzee Abdhul confessed that he has been hearing about the wedding like any other normal person but has been totally excluded from the talks. 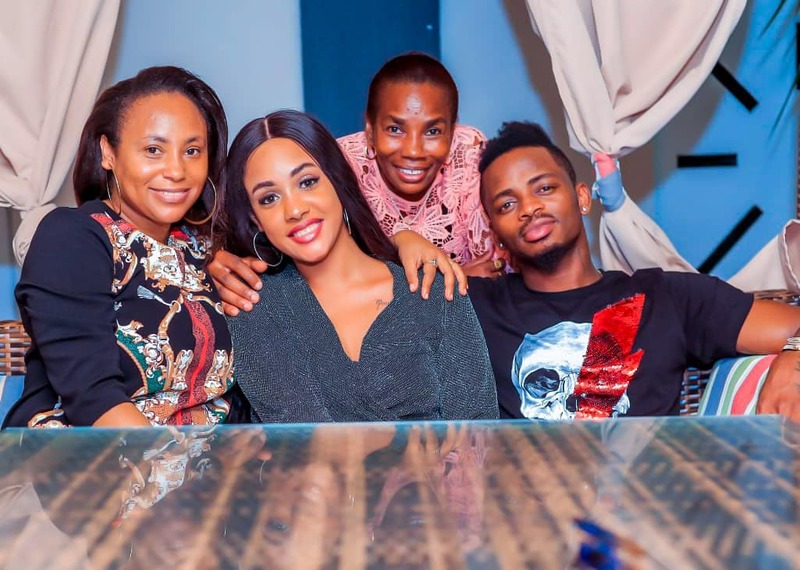 He pleaded with Diamond to invite him, saying that it would be very sad for his son to wed Tanasha Donna in front of the nation and he wouldn’t be present. ‘No one has told me anything about any wedding, I have heard it from people in the hood. Above all, I only want the wedding to be successful. But I just want him to invite me, if he fails to do that he will have disrespected me a lot, I will not be happy.” Mzee Abdhul said.